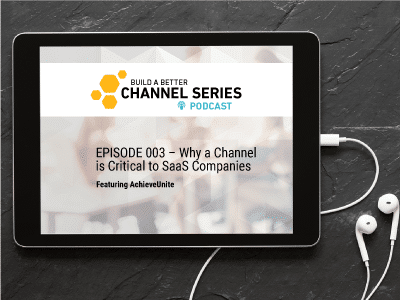 With more than 75 percent of corporate revenue running through indirect channels, *and with an enterprise sales talent shortage causing 75 percent of companies to struggle to meet revenue goals, the channel has never been a hotter path to market. In this podcast with The 2112 Group SVP of Strategic Services, Impartner CMO Dave Taylor explores 2112’s new ebook, “The Definitive Guide for New Channel Chiefs: How to Exceed Everyone’s Expectations in 180 Days” and what new chiefs need to do in the first months of their roles to defy expectations. 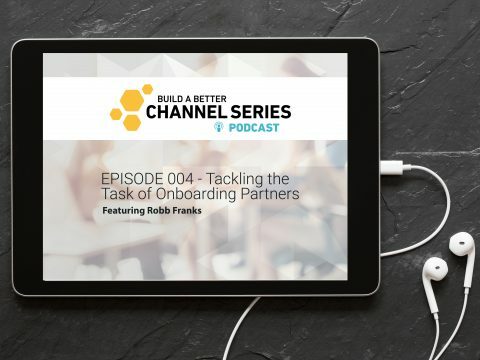 Join the experts in our ‘Build a Better Channel Series’ as they break down the structure for new channel chiefs to defy expectations in the first 180 days.